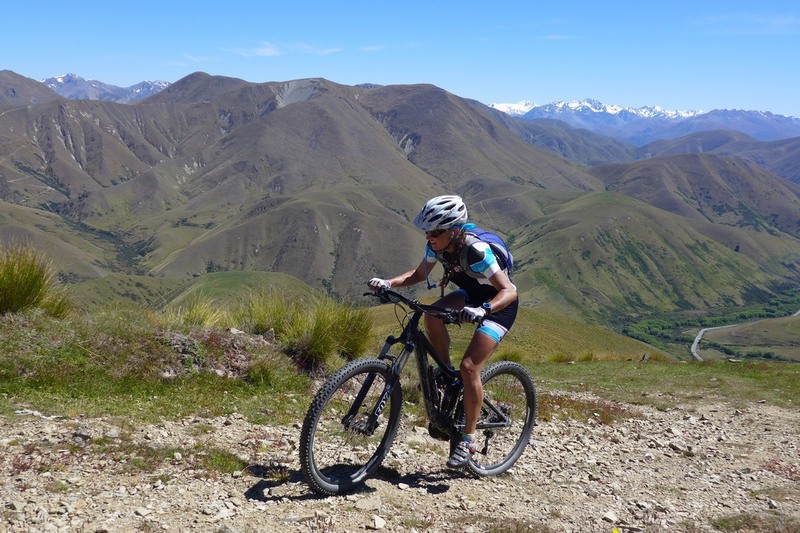 Aside from breathtaking scenery, North Otago is also known for some of the most famous cycling trails in New Zealand. The cycling tracks in the area are great for beginners, intermediate and advance riders. If you are looking for an exhilarating and mountain soaring adventure, Omarama is the place to be. Known as a haven for gliders, this part of North Otago near Mt. Cook, offers an extraordinary and crystal clear view of the airspace in the region.We can help you with arrangements, like finding an instructor and the best place to experience this adventure. Ohau Ski-Field is only an hour from Dunstan Downs. Ahuriri River is known and well regarded as a fly-fishing river. Surrounded by stunning mountain views, the Ahuriri River is home to the trophy trout. You can catch brown and rainbow trout in one of the most naturally beautiful rivers in New Zealand. 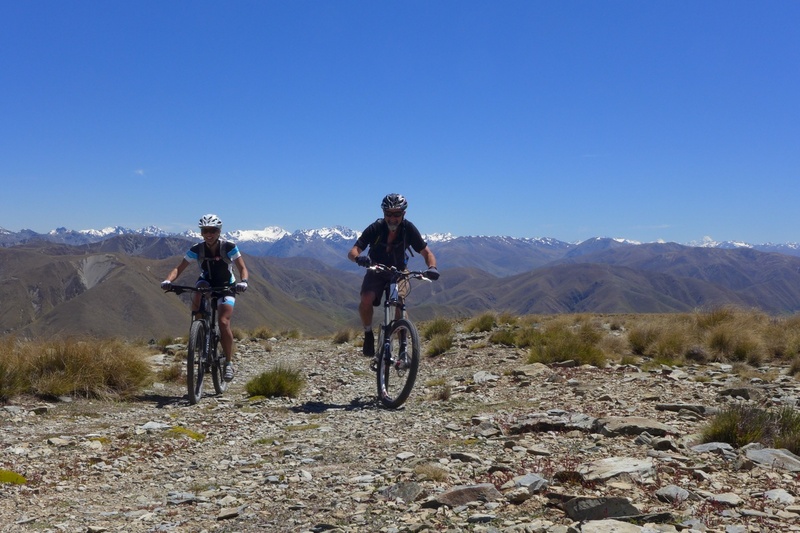 If you want to escape to one of New Zealand’s premier destinations, then Dunstan Downs is your gateway to Lake Tekapo. It is 90kms away from the farmstay homestead.You will also be astounded when stargazing in the Astronomy Observatory on the summit of Mount John, just above Lake Tekapo. Other attractions in the area include horse trekking and visits to Tekapo Springs and Winter Park.